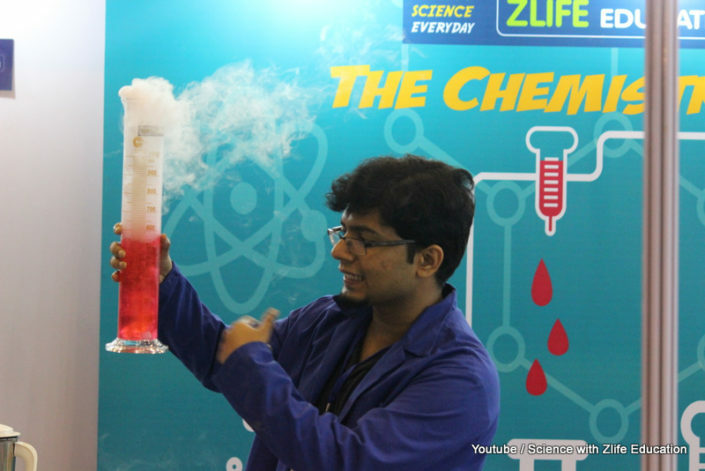 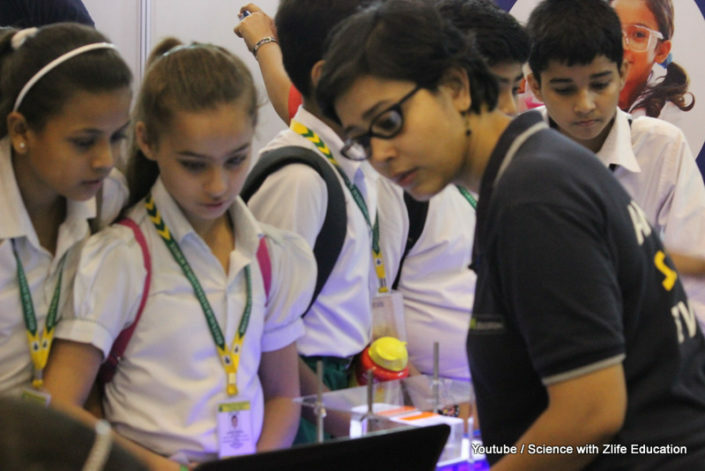 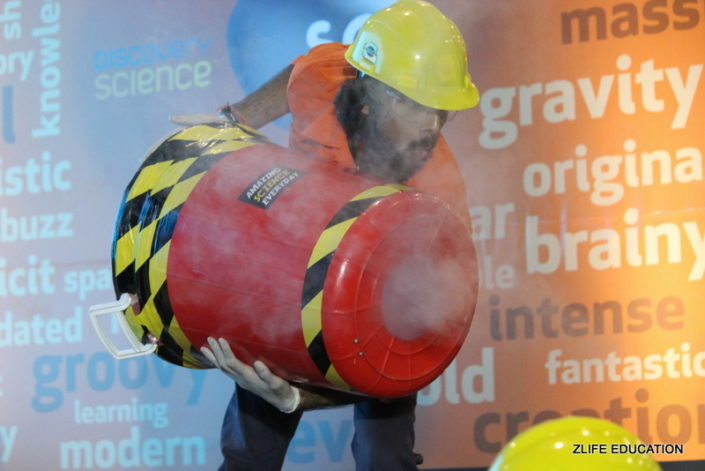 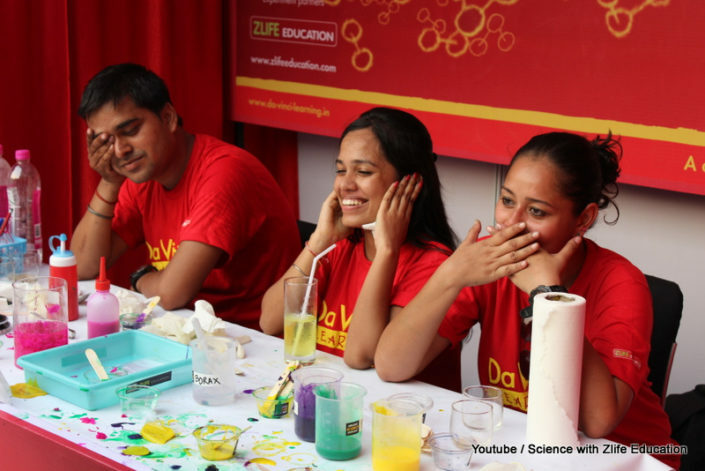 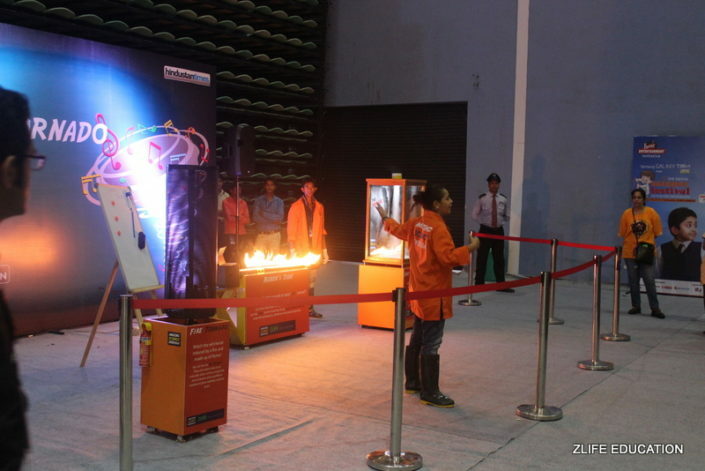 Yucky Science Kids Festival in School by Zlife Education is Worlds’ Coolest travelling School Festival for Kids. 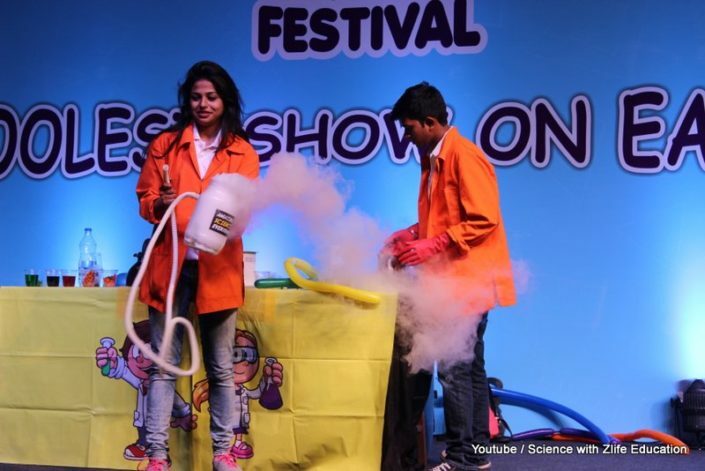 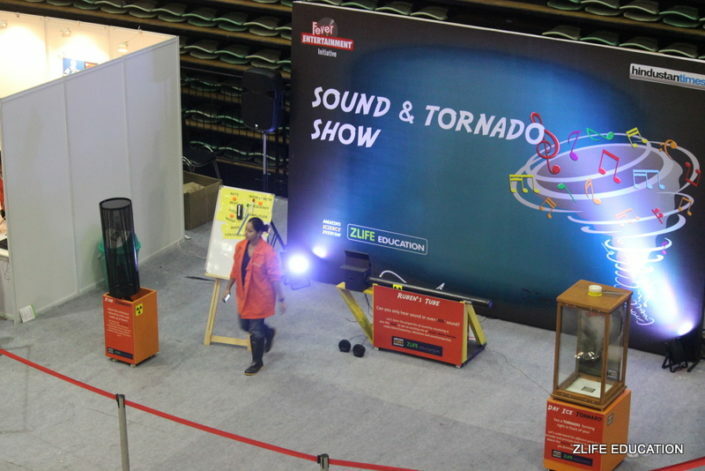 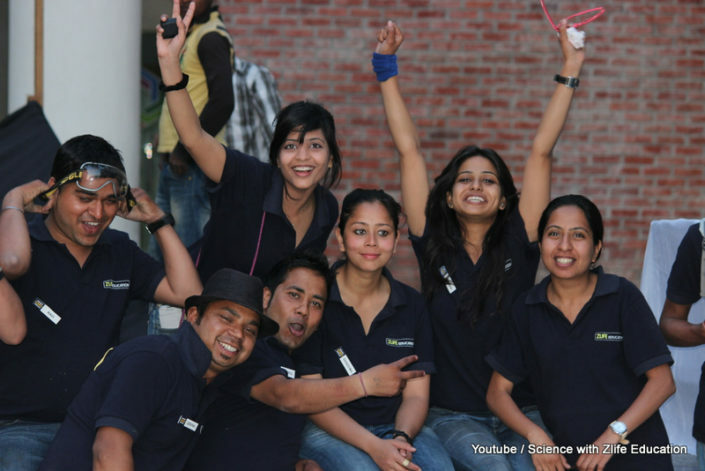 This festival based on international format is aimed at providing over 15+ Exciting Science Experiences ranging from Hands on workshops, Exhibits, Fun Experiments, Theatre shows etc. 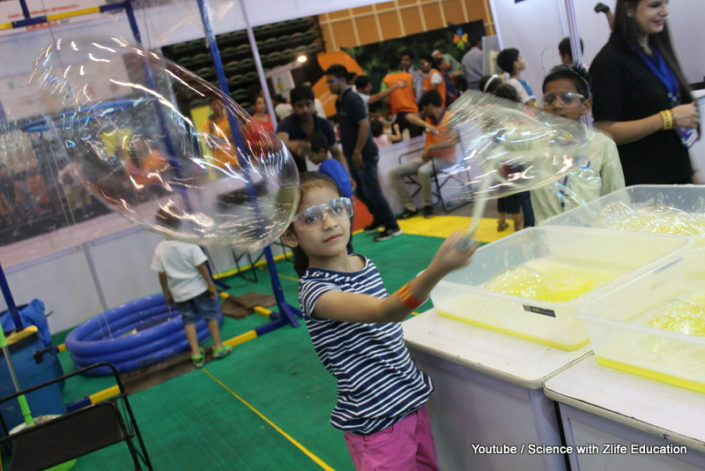 & promises to be learning packed with a lot of fun for Children. 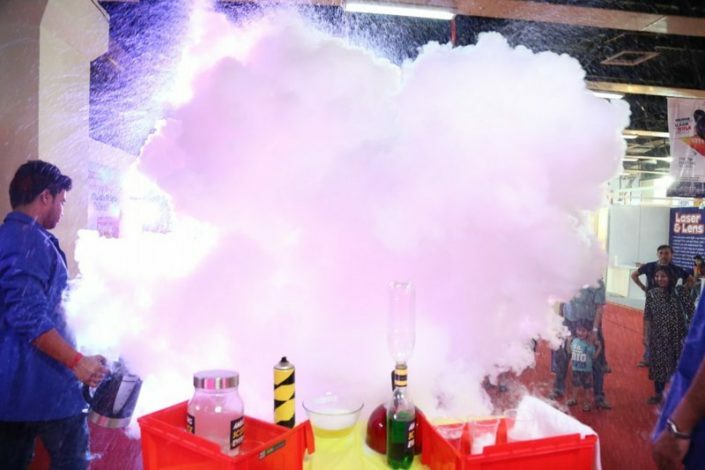 Some of the highlights of the festival include a Hydro Rocket Factory – where children make and Launch their rockets as little engineers, Mars Rover, Slime Chemistry Lab , Forensic Science , Bubble Mania, Gears and Construction, Telescope and Astronomy, and many more. 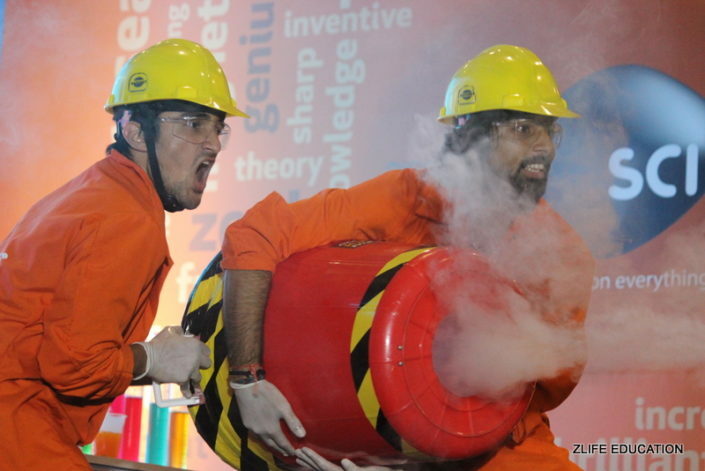 Watch the Video of the Festival. 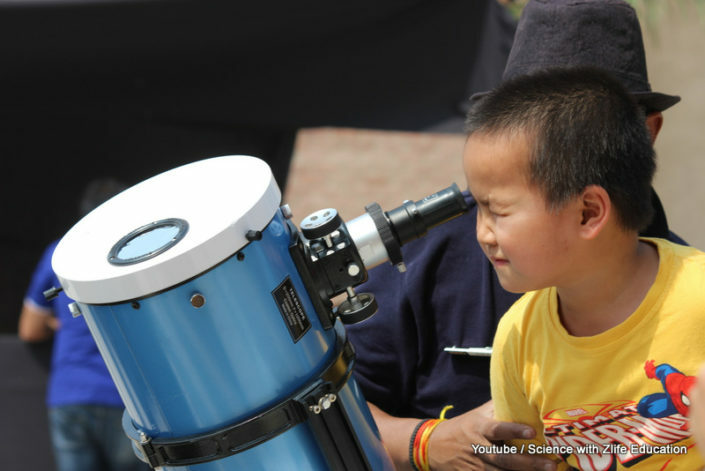 Want to learn more – Just Click the Link below to sign up your School and We will connect with you and send you Catalog of Activities, Schedule, Posters, Parent Information , School Requirements and Of Course the Pricing.